So many things in this world are just too expensive: the power bill, health insurance, Cinnamon Jungle Munch cereal and mixed nuts. It’s just insane! Fortunately, you can still borrow a book from the public library free of charge. Even better – after you have a library card (available at your local library), you can actually go online, browse for books and borrow them for a week at a time on your Amazon Kindle or on a PC running the Kindle for PC software. 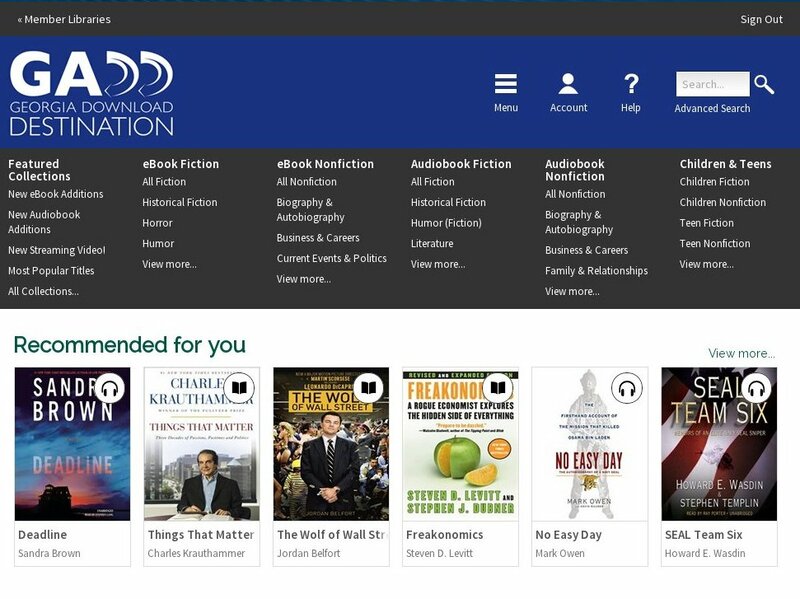 Libraries here in South Georgia allow you to borrow 5 books (including audio books) at a time each for a period of one week with renewals allowed as long as someone else hasn’t placed a hold on that particular book. At least in Georgia, there isn’t a central location for all of your browsing, downloading, renewing and returning of ebooks, so be sure to bookmark this page since it has some links below that will help co-ordinate your book borrowing experience. manage Your Content and Devices – return kindle books or deliver your book to a particular kindle or Kindle for PC. And there you go – read great books free of charge without even leaving the house.